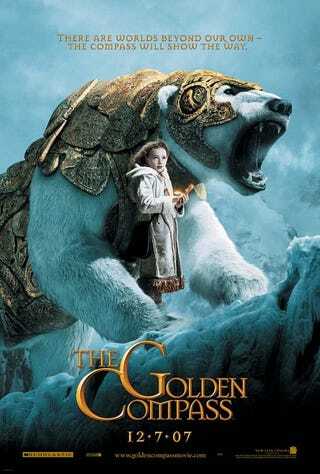 Anyone else bummed The Golden Compass movie didn't do better? I've recently starting rereading the Golden Compass as a pallet cleanse after slogging my way through a terrible fantasy novel and it got me thinking about the movie. It wasn't perfect, but I enjoyed. I really liked the casting, the way the characters were portrayed and the visuals really fit with what I had in my head while I was reading the books. Apparently, New Line forced them to water down the plot due to pressure from religious groups and it didn't do well in the US. It did do well overseas but New Line sold the distribution rights to try to recoup their costs and didn't end up seeing those profits. Even with its flaws, I wish we would have gotten a sequel or at least a director's cut.